Earn 3 college credits in just 14 days! Gain a strong understanding of tourism in Israel – something you don’t fully see on other Birthright Israel experiences! Check out a sample itinerary here | Take a look at the course syllabus here! What is Birthright Study Abroad? 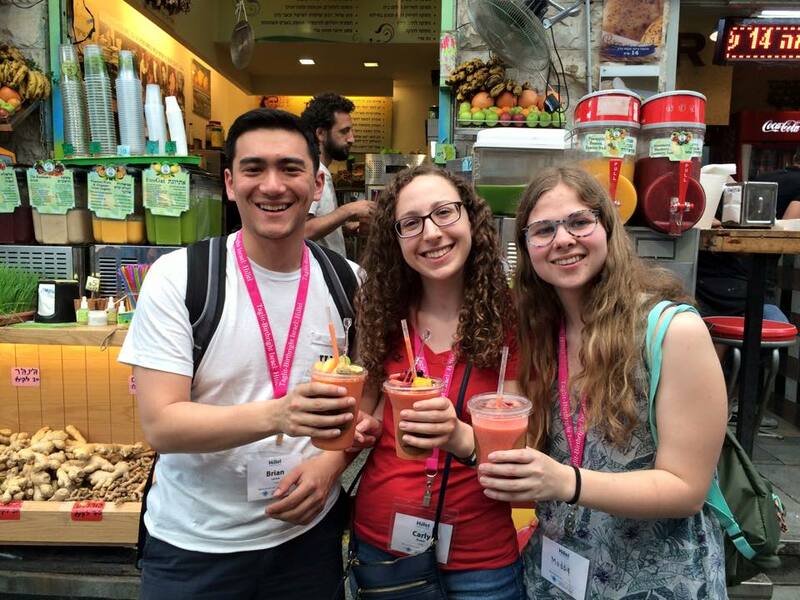 Birthright Israel Study Abroad is a unique 14-day study-abroad journey, featuring outdoor classes throughout sites in Israel and worth 3 course credits! Combine the fun of a classic Birthright trip with an experiential learning opportunity, making the country into your classroom! The program cost is $250 - you can use your Birthright Israel deposit towards the cost of the program! ​* Cost includes tuition, round trip airfare (from NYC), hotel accommodations, transportation, at least two meals per day, and other associated land costs. Once you have applied and selected your preferred Birthright Israel Study Abroad program, your Trip Organizer will request that you submit a transcript in order to complete your application. Upon completion of the program, the academic institution will issue you an official transcript reflecting your obtained course credits. Students are responsible for verifying that their academic institution will accept these credits. We strongly advise that you be in touch with your academic adviser prior to participating in Birthright Israel Study Abroad if you are interested in transferring credits. Birthright Israel is an innovative partnership between the people of Israel through the Government of Israel, private philanthropists through the Birthright Israel Foundation and Jewish communities around the world (North American Jewish Federations, Keren Hayesod, and The Jewish Agency for Israel).